Ugh. Its been one of those days. Honestly? The only thing going for me tonight is the 3 other people in my home are not upset with me. Everyone else? Well let's just say that is not the case. 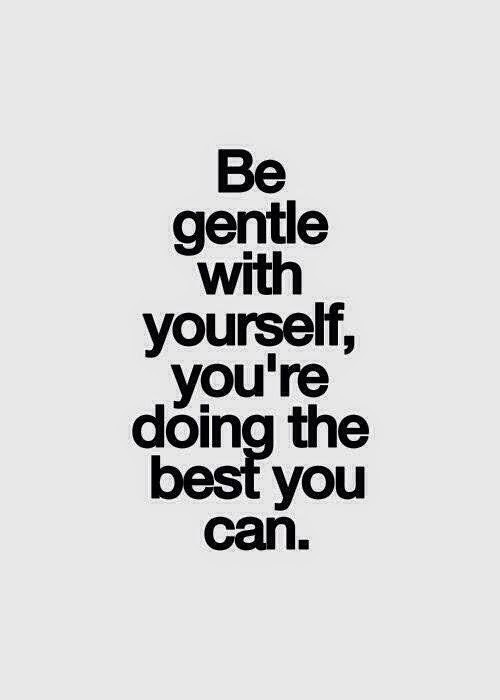 Tomorrow is another day and another chance to do better and another chance to be gentle with myself.